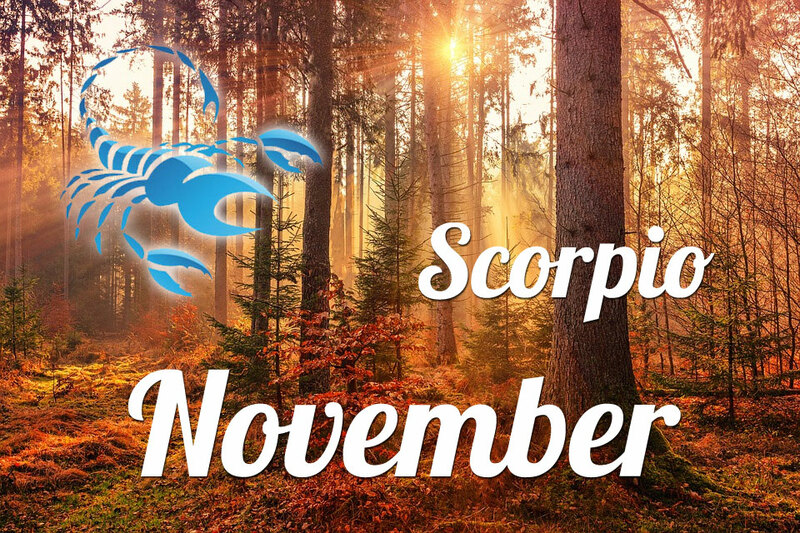 2019 will be very busy for Scorpio. 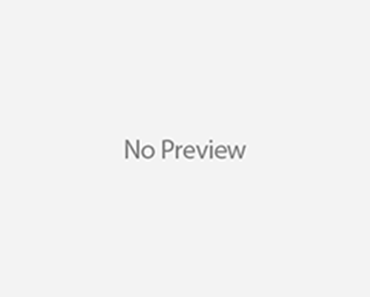 The most important areas will be work and professional development, which will negatively affect family relationships. 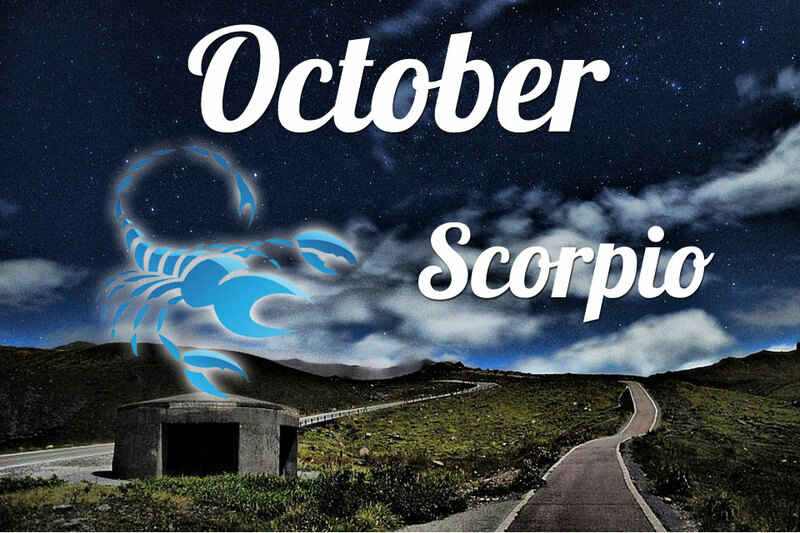 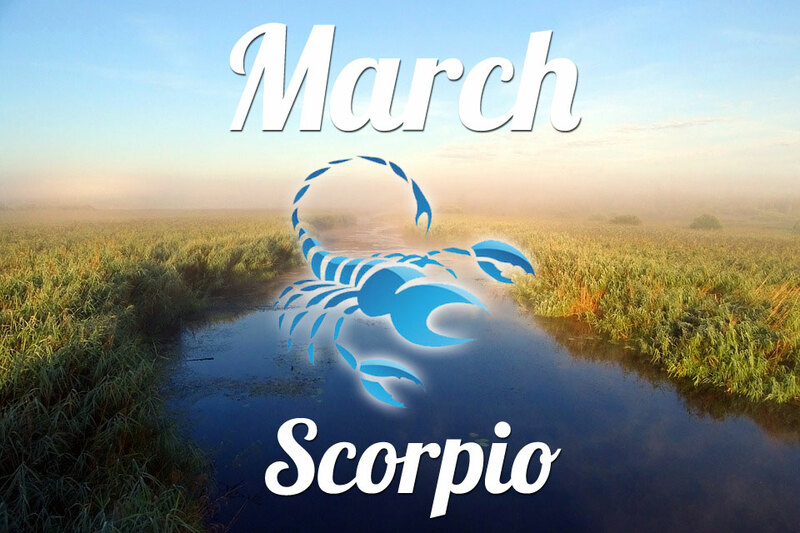 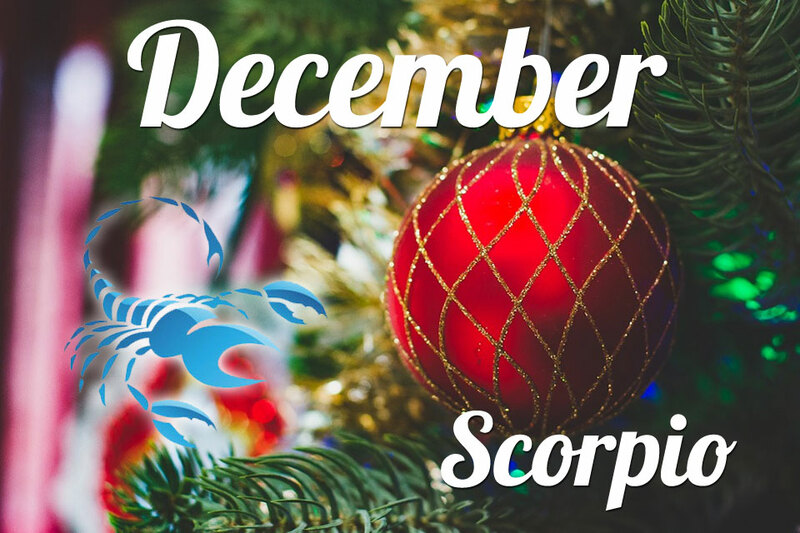 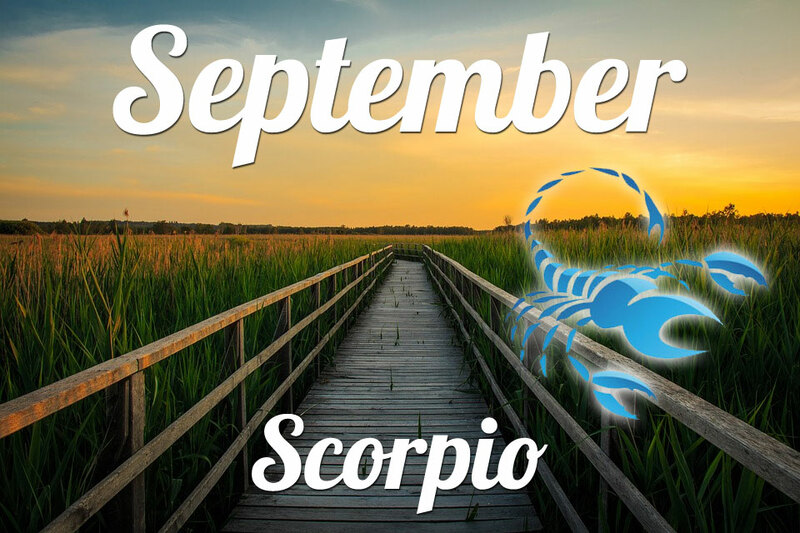 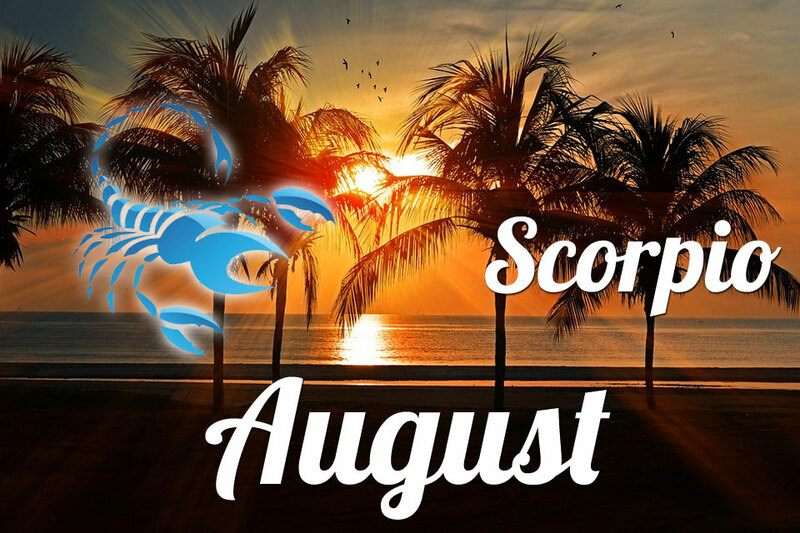 It is only at the end of the year that the Scorpio will stabilise contacts with family and their partner. 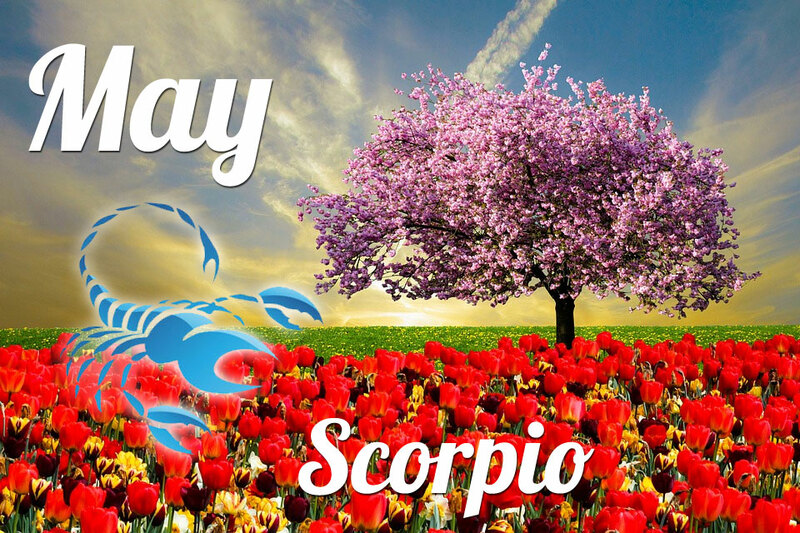 In addition to work, the Scorpio will mainly fulfil self-improvement. 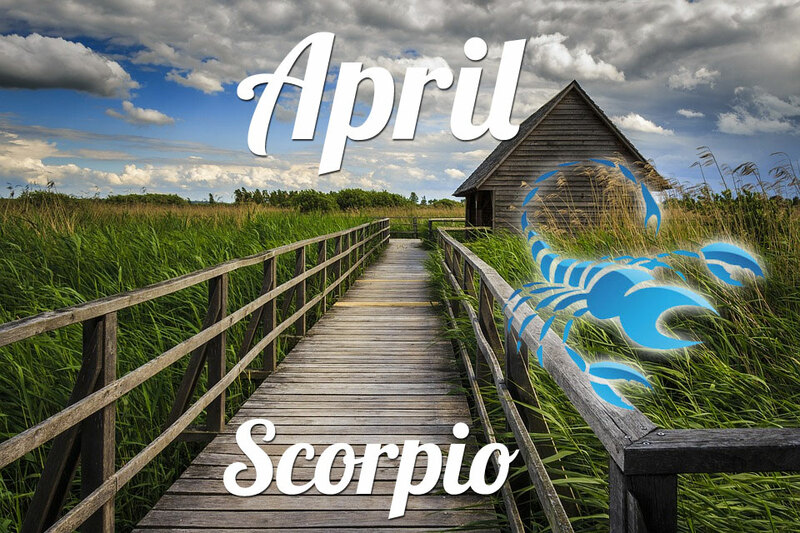 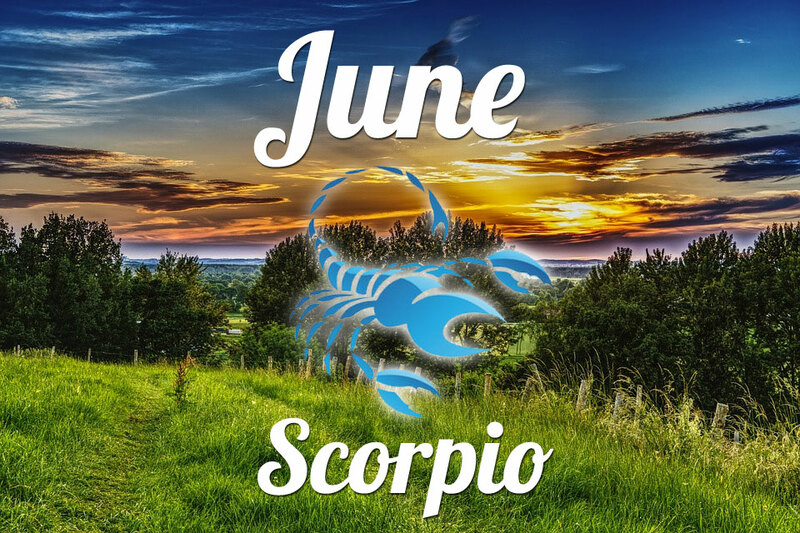 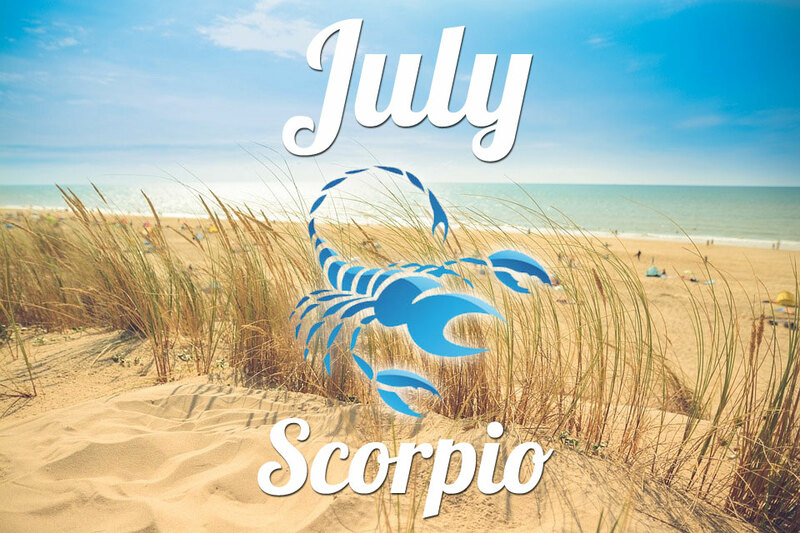 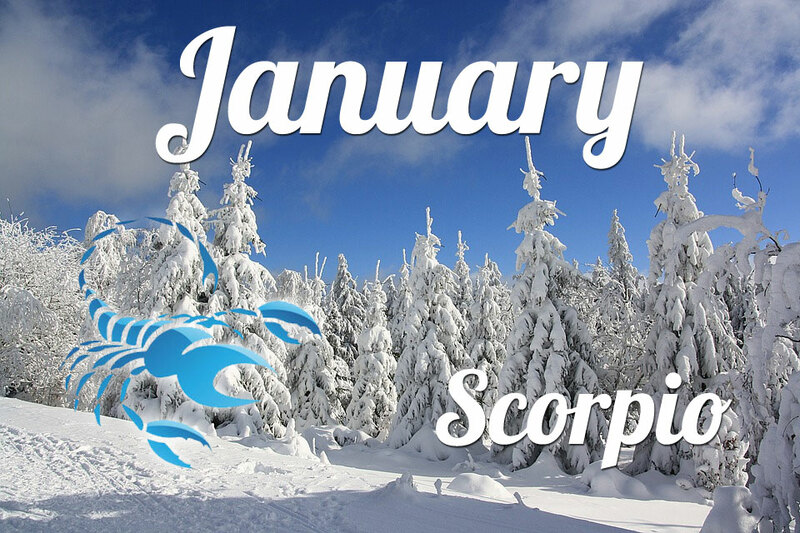 2019 is a good time to open your own business, especially as the financial situation of Scorpio will be very stable, and the sum of savings in your account is substantial, which is an appropriate safeguard in the event of a new business failure. 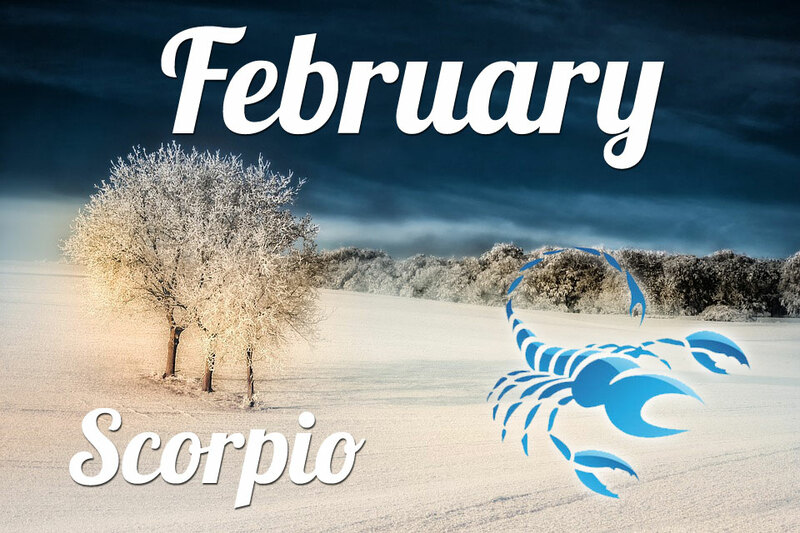 In love, a difficult time is going on, and not everyone will be strong enough to fight for happiness in feelings. 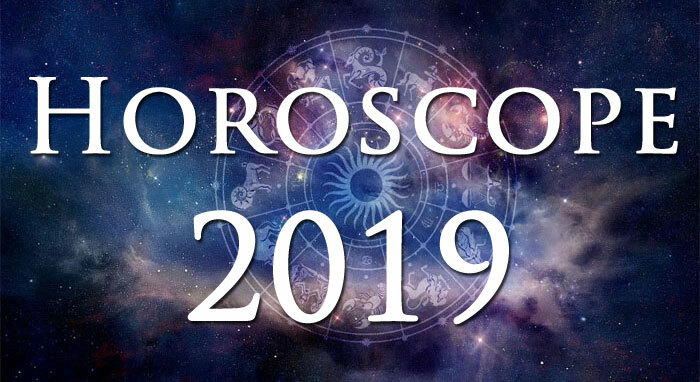 Unfortunately, 2019 will be a disadvantage regarding health for Scorpio because declines in form will be very frequent, and there will be no rest time.